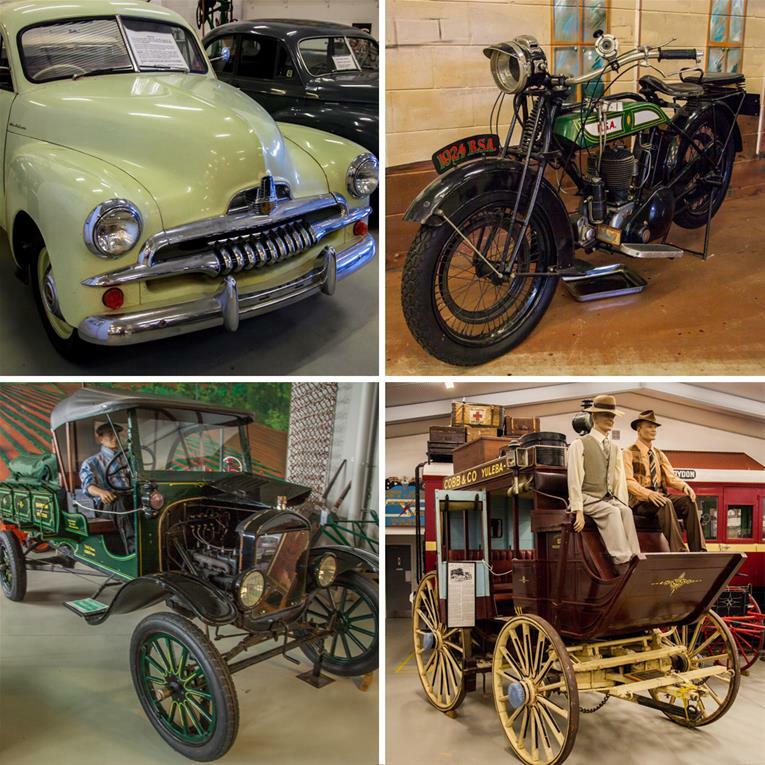 Your entry ticket to GreazeFest gives you free entry to the Redlands Museum. Be sure to check out all of their displays of yesteryear. The Museum is located on the western side of the hot rod show, look for the windmill.